When I started to buy games myself my habits changed. I was probably like a lot of people and would deliberately purchase games like Final Fantasy X and Morrowind because my thinking was it would probably keep me busy for a while and would prevent me needing to purchase other games any time soon. This meant I could spend money on more important things like flowers for girls. Well that didn’t really work out great for me, Final Fantasy X though not the longest in the series by any stretch, just bored me with its grinding (a common problem with a lot of JRPGs). Morrowind took just too long to navigate anywhere – there was no fast travel – and I didn’t want to spend hourly gaming sessions walking from place to place. Keep in mind I’m not saying either of these games is good or bad, just taking into account the game length. During this time in my life I just had no time to waste as I had to concentrate on studying and making terrible attempts to get girls to like me. After my education days passed and I settled into a job my perception on game length had reached this thought: what’s the rush? I don’t honestly care if a game is long or short as long as I have a good experience. I have absolutely no problem buying games like the recent platformer Unravel at full digital price (£14.99/$19.99) because its something I’d been looking forward to trying based on what I have seen before its release. The game only took me 4 hours to complete, a feat some would argue does not justify the price tag, but I was honestly fine with it I felt I got my money’s worth and enjoyed the experience. Of course there have been examples of games I purchased new and felt disappointed, the most famous example being Resident Evil 5. Boy did I want to play this game on 360. I actually joined Xbox live just to play this game with a friend online so it was quite the blow to my system that I found the single player experience pants [editor’s note: “pants” is British slang for “worthless”]. 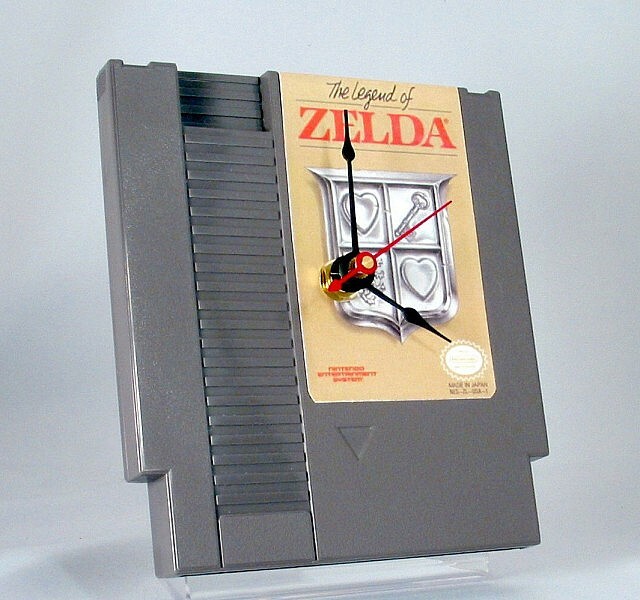 I believe the game is average length, about a twelve hour experience on your first run. When you read a review of a game the writer will usually discuss the games length as a part of the scoring process. When I write reviews myself I feel its necessary to mention game length, but it has very little sway into whether I would rate a game good or bad [editor’s note: Fred also does not consider length as a metric for scoring unless it’s part of a larger issue]. An infamous example of how game length factored into a review score is a review of Alien Isolation I read for a popular website. The reviewer specifically states the game is too long and marks this as one of the negative points about the game. Now this article is not about criticizing how others review – I am far from perfect myself – but I just find it interesting that the length the game is can play so heavily into how people feel about a game, much like my old chums at school. 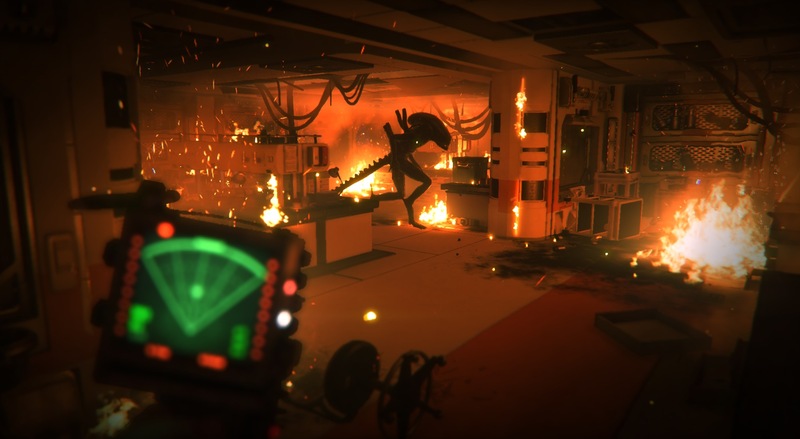 Personally I was content with Alien: Isolation. I enjoyed the game, but I have admit I was going at my own steady pace over the course of several months. I think its worth pointing out a lot of these reviewers play through these new released games very quickly in order to come out with reviews. So if a game is too long I can see why it would be quite taxing and it may come across as something negative. That being said I also see reviews most notably Skyrim, Fallout, or JRPGs are generally praised for their game length. Of course it’s safe to bet the reviewer probably just had more fun with these games which in turn really is the principle of a game review [editor’s note: reviewers are often given these large scale, high budget titles weeks or months in advance to prepare as opposed to a game like Isolation that did not]. There is nothing wrong with expecting more from a game. Some people perceive games as expensive and if they don’t take forever to complete they feel ripped off. Hell, my parents would go bananas if they brought us a brand new game and we completed it the same night. I used to deliberately die on Shadow Dancer on Mega Drive when I was younger so my folks didn’t know I could complete it in one go. For this reason developers tend to fall into the trap of artificially padding or lengthening a game so the player takes longer to finish the product for example the average JRPG or the darn tower climbing in all Ubisoft games today. The problem with this is unless your really invested in the title you’ll probably get bored before you even finish the game, I can’t remember the last time I actually got all way through a JRPG that wasn’t before Final Fantasy hit double digits. At the moment I would personally prefer a general overall good game experience that just doesn’t outstay its welcome. A game should not be solely defined by its length but its reasonable to see where it becomes a factor for people. More modern games seem to be finding ways to drag the experience out whereas the average retro game from say the Mega Drive era sits in the two hour length mark. It depends on the type of gamer you are. A game can be long but it needs to stay consistently interesting to hold my attention.